As more states legalize recreational cannabis, you might be wondering if it’s still worth getting a medical marijuana card if you have a qualifying condition. 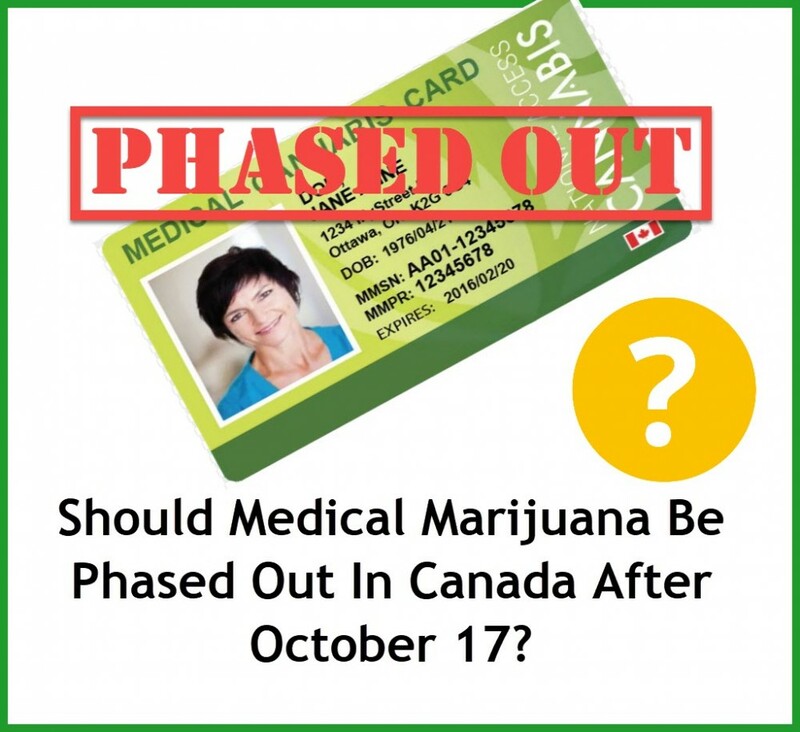 After all, do you really need to go through the hassle of getting an MMJ card if you can walk into a dispensary and buy recreational cannabis? Save money on taxes and lower pot costs. The biggest advantage to becoming an MMJ patient are the great savings you can enjoy. States prioritize patients, which means that in most places, you can get more weed at a cheaper cost with an MMJ card compared to the cost of buying recreational pot. Medical marijuana patients all over the United States are unable to rely on insurance to cover for medications, so many states make the medicine more accessible and affordable for patients. For example, in Colorado, patients don’t have to pay the 15% excise tax and the 10% retail cannabis tax which recreational users are required to pay. Other states with tax breaks for patients include California, Alaska, Maine, and Nevada. Higher purchase limits. MMJ card holders can buy much more cannabis at dispensaries than recreational consumers. Some states also have laws that allow dispensaries to give patients gifts or giveaways depending on the circumstances, primarily because many vets and low-income patients can benefit from it. Better quality. Although medical and recreational cannabis plants all start out the same way, there are huge differences in the way they are cultivated, grown, and produced. Cannabis grown for medical consumption has a significantly better quality compared to recreational cannabis. That’s because medical marijuana undergoes thorough procedures before they reach dispensary shelves. For one, they are typically grown in stricter controlled environments, and usually checked for pesticides and other things you may not want in your body, so that the final product is suitable for consumption by patients. You get much purer and cleaner cannabis with medical marijuana. Higher potency. When it comes to medicinal cannabis, dosage is an important matter. Many patients require high doses and potent cannabis to get relief from their symptoms. Recreational cannabis dispensaries are mandated to follow potency limits but medical dispensaries and patients can legally enjoy higher potency cannabis products. For example, in Washington, the law says that recreational consumers are restricted to 10mg edibles in every serving but certain dispensaries can offer edibles that are up to 25mg per serving for medical patients. Grow more cannabis. States with medical marijuana programs allow patients to grow much more cannabis than recreational consumers. 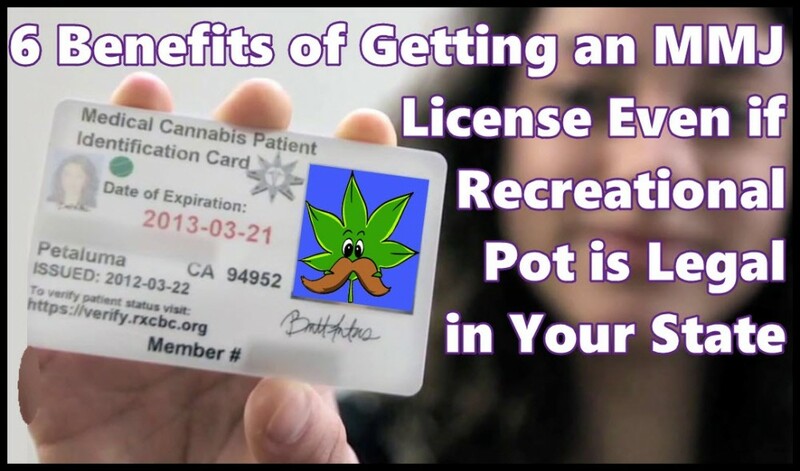 So if you’re the type who enjoys growing their own medicine or you want to enjoy the benefits of being able to both buy and grow more, you’ll benefit from having an MMJ card. This is because patients rely on a higher supply of medical marijuana for their wellbeing and can reduce the costs associated with having to buy it from a dispensary. Higher CBD content. The THC vs. CBD content is perhaps the biggest difference between recreational and medical cannabis. Most medical patients prefer not to get too high with their medications, and it’s unlikely that they will opt for high THC cannabis products for relief. On the other hand, most recreational patients will go for high THC strains to get stoned. Though both cannabinoids have significant medical benefits, patients can enjoy higher CBD content in cannabis products because it tends to have more medicinal benefits that don’t disrupt your daily routine. Recreational cannabis is expected to grow even more this year, particularly in states that have already adopted medical marijuana programs. But as this progresses, we shouldn’t forget about the benefits of medical programs. 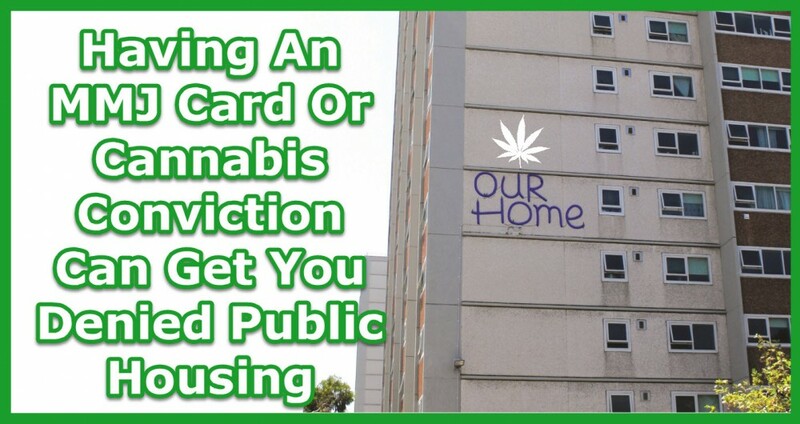 PUBLIC HOUSING AND MEDICAL MARIJUANA, CLICK HERE. SHOULD MEDICAL MARIJUANA BE PHASED OUT, CLICK HERE. Benefits, Cannabis, Card, Even, Marijuana, Medical, Recreational, States. Bookmark.